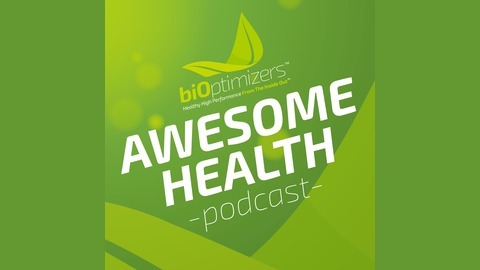 The AWESOME Health Podcast is fun, informative show about cutting-edge health tools, technology, principles and nutritional science that rapidly transform anyone’s digestion, overall wellness and life. It’s both light (and at times hilarious), and yet highly instructional. Each week, worldwide leaders in their respective area of health or nutrition are interviewed so that listeners can take their best insights and rapidly upgrade their bodies and quality of life. On today's episode of Awesome Health, Erica tells us the differences and similarities between Olympic-style weightlifting, Pilates and core training. We also talk about core connections, especially for pregnant and postpartum women. But men don't shy away, there's a lot for you to learn from Erica, too! 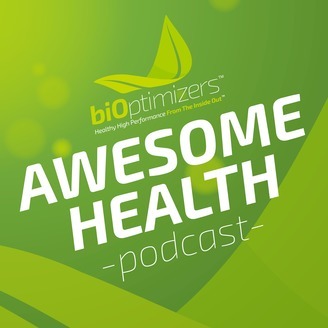 Join us and hear it all on today's Awesome Health podcast.